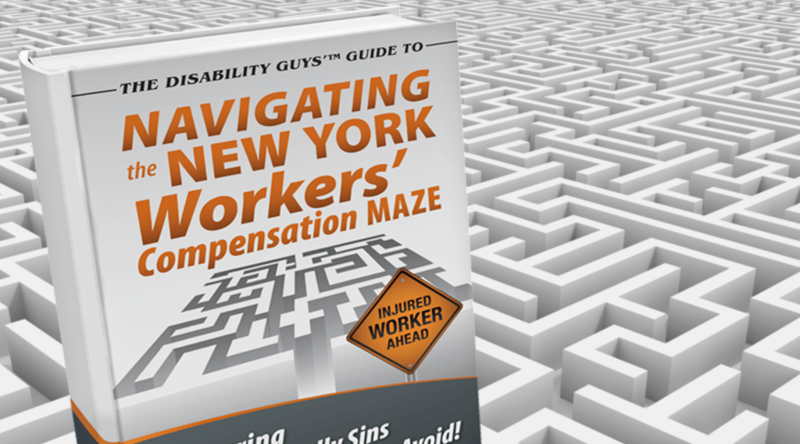 New York Workerâs Compensation Board Offers Free 2012 Guideline Training | Markhoff & Mittman, P.C. The New York Worker’s Compensation Board has announced the opportunity for free web training concerning the 2012 New York State Guidelines for Determining Permanent Impairment and Loss of Wage Earning Capacity which will be going into effect on January 1, 2012. The Board is now providing free educational programs online for those interested in learning more about how to use the new 2012 guidelines. Physicians using the web-based applications can receive 1.25 CME credits for completing the offered 2012 Guidelines for Medical Professionals. New impairment guidelines for evaluating non-schedule permanent disabilities. New guidance for evaluation functional capabilities. New guidance for determining the loss of wage earning capacity for injured workers. The training programs include 2012 Guidelines for Medical Professionals; 2012 Guidelines: Modified Form C-4.3; and 2012 Guidelines: Basics for Non-Medical Professionals. All of the online training programs are now available for the New York State’s Workers Compensation Board’s website.